Miss Tourism International is an annual international beauty pageant organized by the D’ Touch International Sdn Bhd Foundation. The pageant started in the year 1994 in Malaysia, and has been held every year since then except in the years 1996,1997 and 2007. The pageant has been hosted by Malaysia since inception except in 2006, when the pageant was held for the first time outside Malaysia in Guangzhou, China. Since 2001, the pageant has been held as a new year eve pageant. The first ever winner of the Miss Toursim International was Michelle Holmes from Australia. Till the year 2013, seventeen editions of the pageant have been held with Philippines having won the Miss Tourism International title for the maximum times (three), followed by India and Poland with two wins each. Ariel Pearse of New Zealand was crowned as Miss Tourism International 2016. 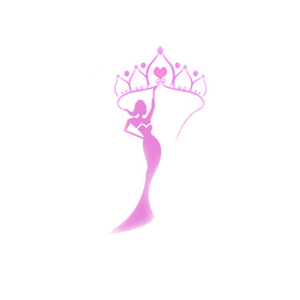 The 18th edition of the pageant Miss Tourism International 2014-15 was held on December 31' 2014 with sixty-two (62) contestants expected to compete. Faddya Ysabel Halabi of Venezuela was crowned as the winner. Miss Tourism International 2013 was Angeli Dione Gomez from Philippines, who was crowned the winner at the finals of the pageant held on December 31' 2013 in Purtajaya, Malaysia.